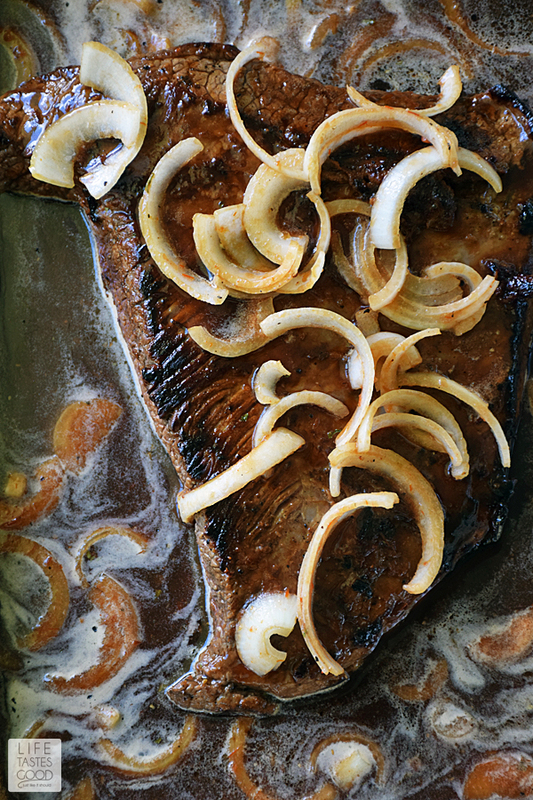 Beer Braised Beef Brisket is cooked low and slow for maximum deliciousness. The brisket is braised in a homemade stout beer barbecue sauce that cooks down and leaves behind a deep, rich flavor that mingles nicely with the natural flavor of the beef. Brisket is a lean cut of beef often used in pot roasts. It is normally a tough cut of beef that many associate with being dry, but that doesn't have to be the case. I like to slow cook brisket in a liquid to break down the tough parts for a tender, juicy end result. Using a stout beer for the braising liquid enhances the flavor of the beef, and by adding just 2 extra ingredients, it creates a tangy barbecue sauce to pair with the brisket. My mom, who associates brisket with being dry, was pleasantly surprised when I served this up for dinner. I aim to please, so I'm so happy this won her over! 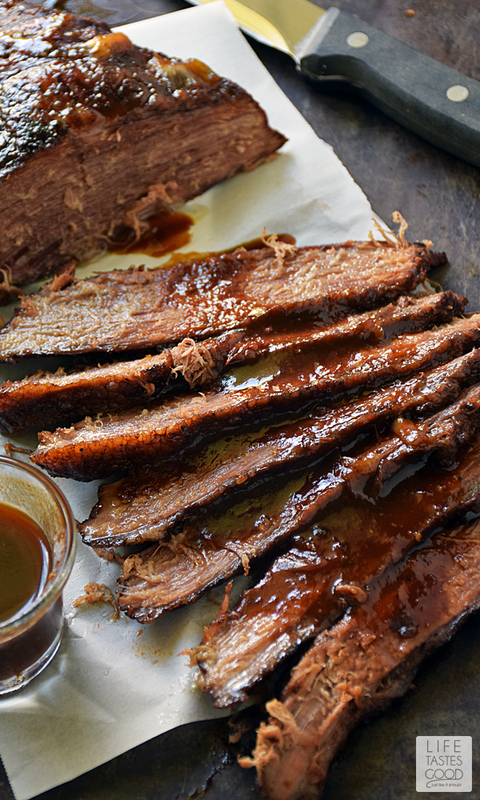 Because brisket is a lean beef, it brings loads of health benefits to the table as well. Brisket is low in fat, high in protein, and packed with essential vitamins and minerals. Click here to learn more about the health benefits of lean beef. 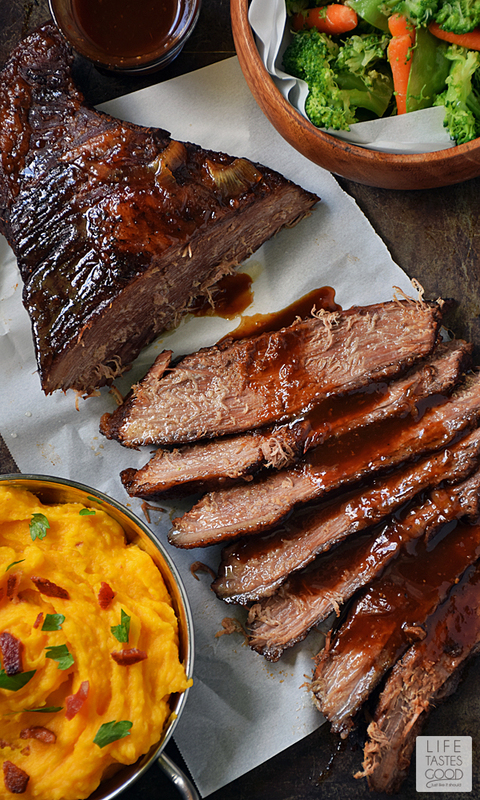 Build a healthy plate by pairing this brisket with nutrient-rich Butternut Squash Puree and Steamed Vegetables. The natural flavors of beef and butternut squash pair so well together! The sweetness of the butternut squash balances out the savory goodness of the beef to coat your palate deliciously, and butternut squash brings a good source of dietary fiber to this plate as well. A perfect pairing! I prepare my Butternut Squash Puree (click here for my Butternut Squash Puree recipe) early in the day or the day before. It's easy to reheat and still tastes great. I season the brisket and let it sit out on the counter for 30 minutes or so until it warms to room temperature. It's not necessary, but it does allow for even cooking throughout. I start my brisket 4 hours before dinner is scheduled to be served. This allows plenty of time for searing the meat, cooking it low and slow, as well as resting time before slicing. While the brisket is resting, I steam the vegetables (click here for my Steamed Vegetables with Garlic Butter recipe), reheat the Butternut Squash Puree, and transfer the bbq sauce to a dish, so everything is ready to serve when the brisket is sliced. If you prefer a thicker sauce, put the strained pan drippings into a saucepan and bring to a boil over mid-high heat. Make a slurry with 2 tablespoons cornstarch and 3 tablespoons hot pan drippings. Mix to combine and pour into the saucepan. Simmer about 10 minutes until thickened. You'll have plenty of bbq sauce leftover, so be sure to save it for basting hamburgers or anything else you are cooking up! To make the brisket, preheat the oven to 325°F and heat a cast-iron skillet over mid-high heat. Season the beef with a 1/2 teaspoon of kosher salt, a 1/2 teaspoon of garlic powder, a 1/2 teaspoon of sugar, and a 1/2 teaspoon of freshly cracked black pepper on both sides of the brisket. NOTE: The sugar helps to achieve a nice crust on the steak and enhances the flavor of the beef. It is important to sear the brisket first before we put it in the braising liquid. Searing caramelizes the meat and ensures maximum deliciousness. I assure you, it is well worth the little bit of extra time it takes. Trust me on this one!! 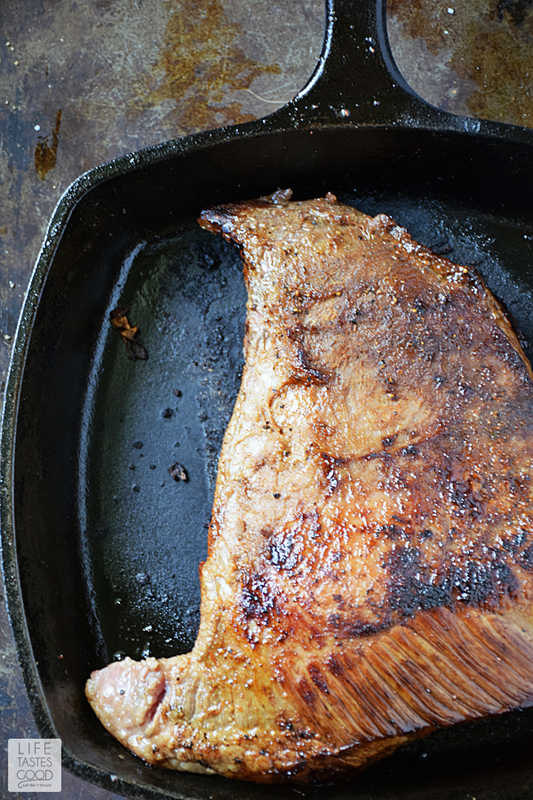 Place the brisket in the hot, dry skillet and sear for 5 minutes without moving. Use tongs to turn it over and sear the other side for 5 minutes or until a nice crust forms. The goal is to get a nice caramelized crust on both sides of the brisket. NOTE: I use a cast-iron skillet for best results, but a stainless steel skillet is fine. Avoid using a non-stick skillet as you won't get as good of a sear on the beef. When the brisket is nicely seared on both sides, transfer it to a foil lined, 9x13" roasting dish and cover with sliced onions and fresh garlic cloves. In a large measuring cup or mixing bowl, combine 1 (14.9 ounce) can of stout beer, 1 (12 ounce) bottle of chili sauce, and 3/4 cup packed brown sugar. Pour this mixture over the brisket and onions. Cover tightly with aluminum foil and place in the preheated oven for 3 hours. After 3 hours, remove the foil and cook another 30 minutes. Then remove the brisket from the oven and transfer to a cutting board. Allow the brisket to rest for 20 minutes before slicing. Pour the pan drippings through a fine mesh strainer into a serving dish and reserve to serve with the brisket. Toss the solids that remain after straining. Enjoy this for #SundaySupper and surprise your family with all the deliciousness Beer Braised Beef Brisket brings to the table! Preheat the oven to 325°F and heat a cast-iron skillet over mid-high heat. 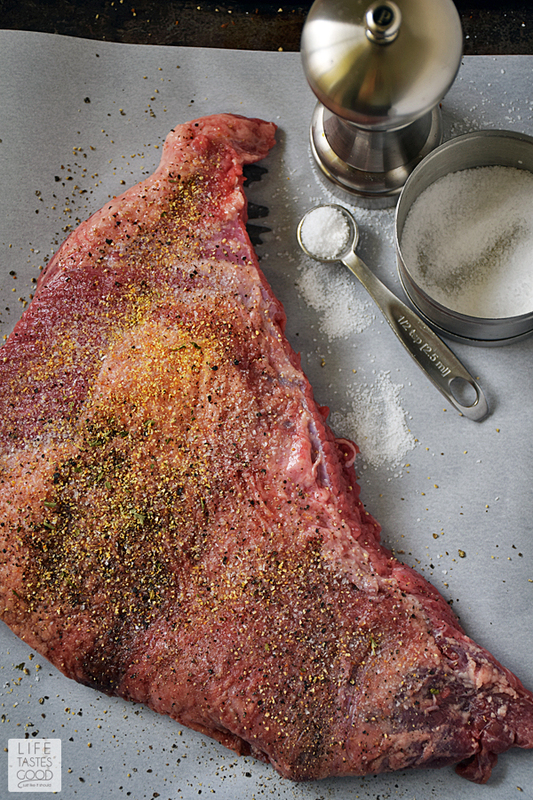 Season the beef with a 1/2 teaspoon of kosher salt, a 1/2 teaspoon of garlic powder, a 1/2 teaspoon of sugar, and a 1/2 teaspoon of freshly cracked black pepper on both sides of the brisket. NOTE: The sugar helps to achieve a nice crust on the steak and enhances the flavor of the beef. Place the brisket in the hot, dry skillet and allow to sear for 5 minutes without moving. Use tongs to turn it over and sear the other side for 5 minutes or until a nice crust forms. The goal is to get a nice caramelized crust on both sides of the brisket. NOTE: I use a cast-iron skillet for best results, but a stainless steel skillet is fine. Avoid using a non-stick skillet as you won't get as good of a sear on the beef. When the brisket is nicely seared on both sides, transfer it to a foil lined 9x13" roasting dish and cover with sliced onions and garlic cloves. After 3 hours, remove the foil and cook another 30 minutes. Then remove the brisket from the oven and transfer to a cutting board. Allow the brisket to rest for 20 minutes before slicing. Typically I would slice beef against the grain to shorten the fibers and make it more tender and easier to chew, however, this brisket is so tender, I sliced it with the grain to have actual slices instead of pulled beef. Depending on how you prefer to eat the brisket, go ahead and slice it to your preference. Pulled beef will make amazing BBQ beef sandwiches!! Pour the pan drippings through a fine mesh strainer into a serving dish and reserve to serve with the brisket. Toss the solids that remain after straining. TIP: If you prefer a thicker sauce, put the strained pan drippings into a saucepan and bring to a boil over mid-high heat. Make a slurry with 2 tablespoons cornstarch and 3 tablespoons hot pan drippings. Mix to combine and pour into the saucepan. Simmer about 10 minutes until thickened. You'll have plenty of bbq sauce leftover, so be sure to save it for basting hamburgers or anything else you are cooking up! Cook time: 3 hrs. 30 mins. Total time: 3 hrs. 40 mins. Plus 5 Quick Side Dishes for Beef #SundaySupper with The Beef Checkoff. 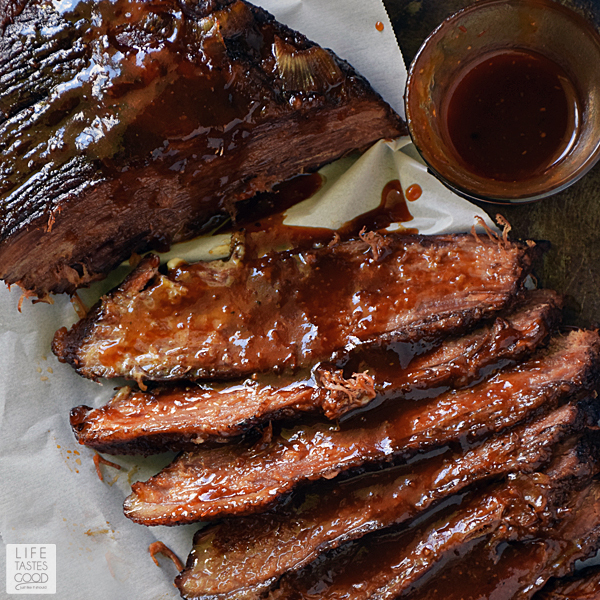 Thank you so much for sharing this recipe because I've been looking for a good brisket recipe that isn't too barbecue-y (as in using bottled barbecue sauce or ketchup). LOVE the glaze on your brisket!! Perfectly cooked and so tempting! Think it's time to pick up another brisket! Beer + brisket, making me thirsty as well as hungry! Now, I've made barbeque sauce out of just about every, but not beer. Definitely #onthemenu to make this brisket. You must try it, Christie! It's wonderful, especially, when combined with the meat juices! Thanks for stopping by! OH wow is all I have to say about this dish. 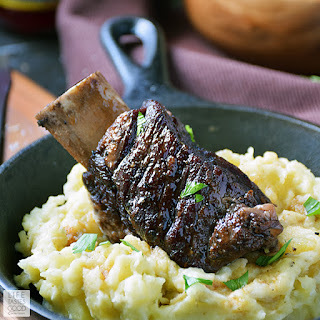 I've never braised anything I NEED to jump on the band wagon with this recipe! Come on over to the braising side, Tammi! Great way to soften tough cuts and add amazing flavors! Thanks for stopping by! This looks so unbelievable that it's making me hungry! I love the use of a stout beer. This looks absolutely amazing. Wow...I want to eat that right through my screen. Looks like perfection! Oh you have no idea how many times I wish we could just reach in our screen and grab a piece or plate of this or that! 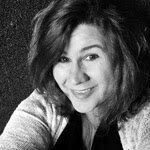 Thanks, Alida! OhhhEnnGeeeee feeeeeeeeeeed me! I am seriously drooling over this right now! Need, want this! It looks amazing!!! Brisket can be intimidating. Yours looks cooked to perfection! Looks wonderful and I have to try it but must point out that brisket should be sliced across the grain, not with the grain. Made it as a trial for a university cooking with beer competition and it is great. We will be serving up a few briskets worth tomorrow and I'm sure we will get the win. Can you clarify what you mean by Chili Sauce?! I'm drooling but I want to buy the right thing...Thanks! !